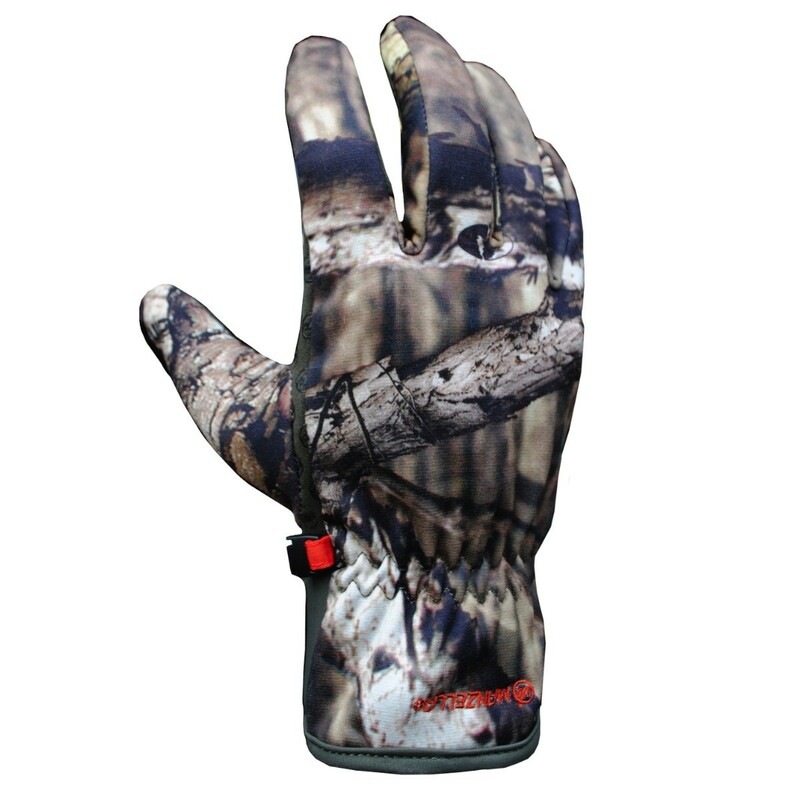 Whether you're a bowhunter or not, this form fitting glove is perfect for cold weather. 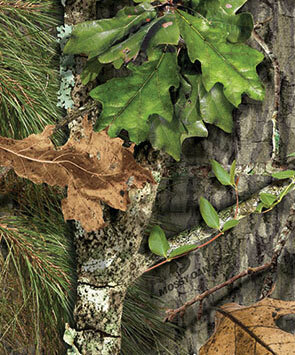 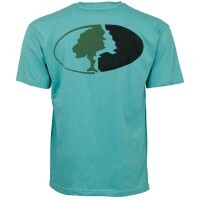 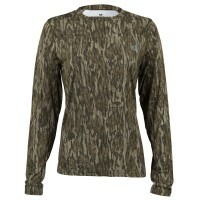 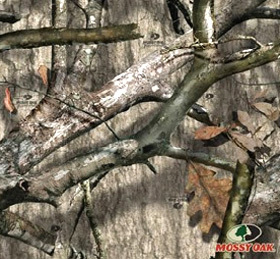 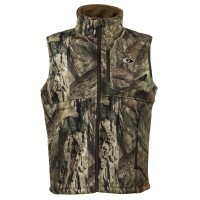 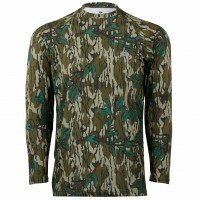 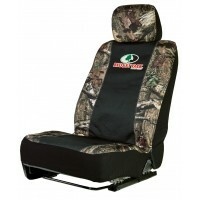 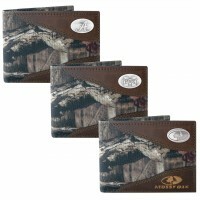 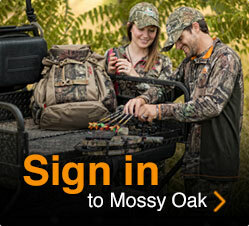 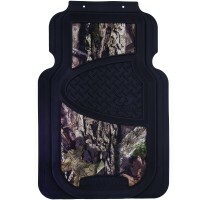 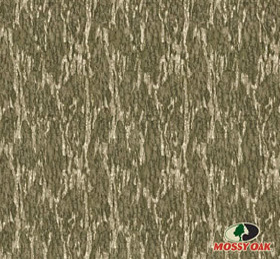 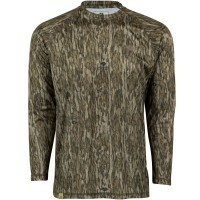 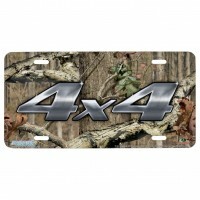 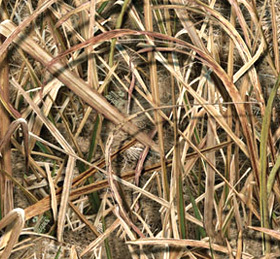 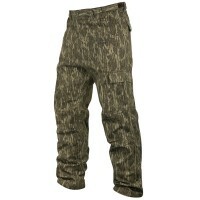 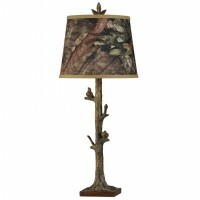 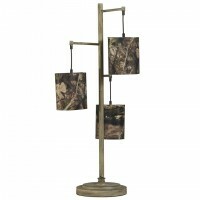 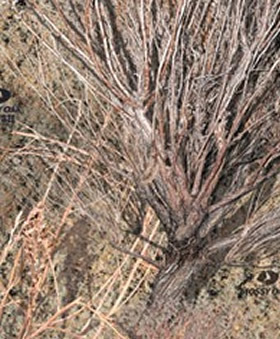 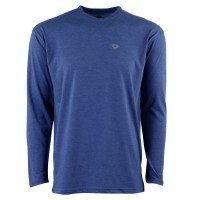 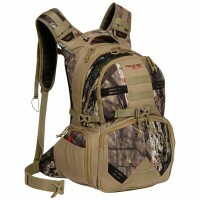 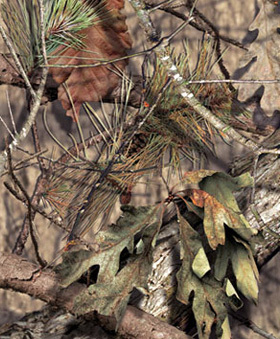 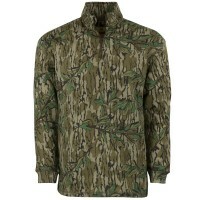 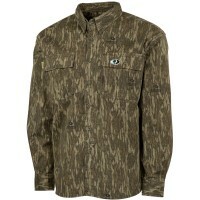 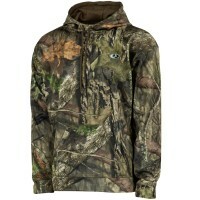 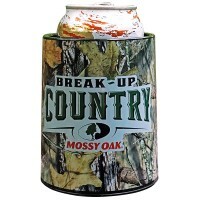 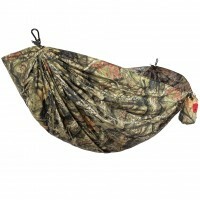 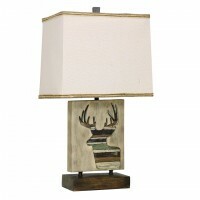 It features a 4 way stretch, weather resistant polyester shell in Mossy Oak Break-Up Infinity and a microfleece liner. 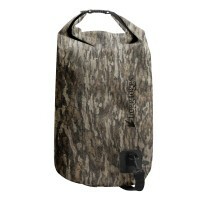 The collar includes Manzella's patented bow release wrist opening. 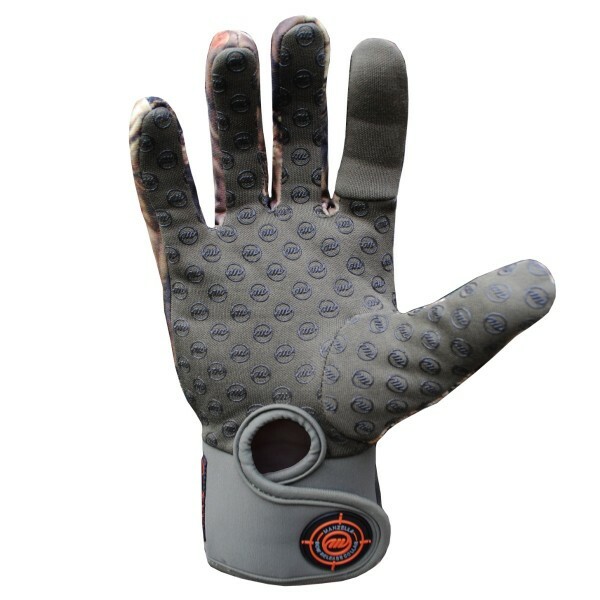 Palm and fingers include Control Trax for extra grip.